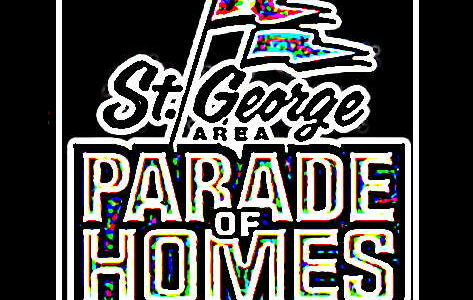 Welcome to the 2014 St. George Area Parade of Homes, the 24th annual home show event, located in beautiful St. George Utah. This year’s parade displays a variety of 28 custom and semi-custom homes featuring Contemporary, Modern, Classic, Tuscan, Southwestern, and Traditional designs that include the latest innovations in building and construction technology. Home amenities include resort-like living areas, gourmet kitchens, spa-like master baths, theater-quality entertainment systems, picturesque landscaping, and awe-inspiring views. The Southern Utah Home Builders Association express our gratitude to the many designers, sponsors, volunteers, exhibitors, and organizers of this event and to the many parade visitors that make this show possible. The Southern Utah Home Builders Association represents general contractors, trade contractors, and suppliers of goods and services used in building construction. Our mission is to support the home building industry, members, partners, and communities through education, relationships, advocacy, and service. Our association is recognized and respected as the leading voice for the building industry in Southern Utah. St. George and the surrounding area is a great place to visit and live, offering an average of 300 sunny days a year, world-class hiking, biking, dining, theater, and golf. We hope you enjoy the homes and your experience in southern Utah.